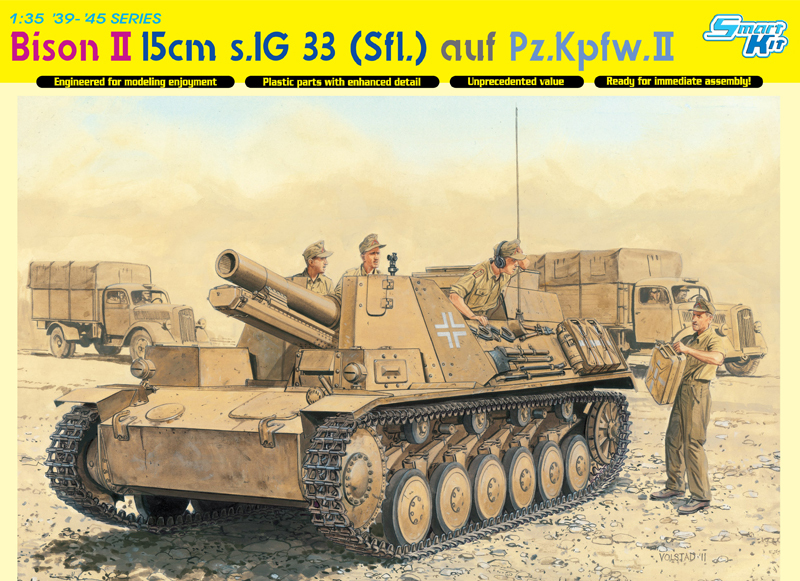 This is not just another StuG.III kit, as it has features unique to a late-war vehicle produced around July 1944. 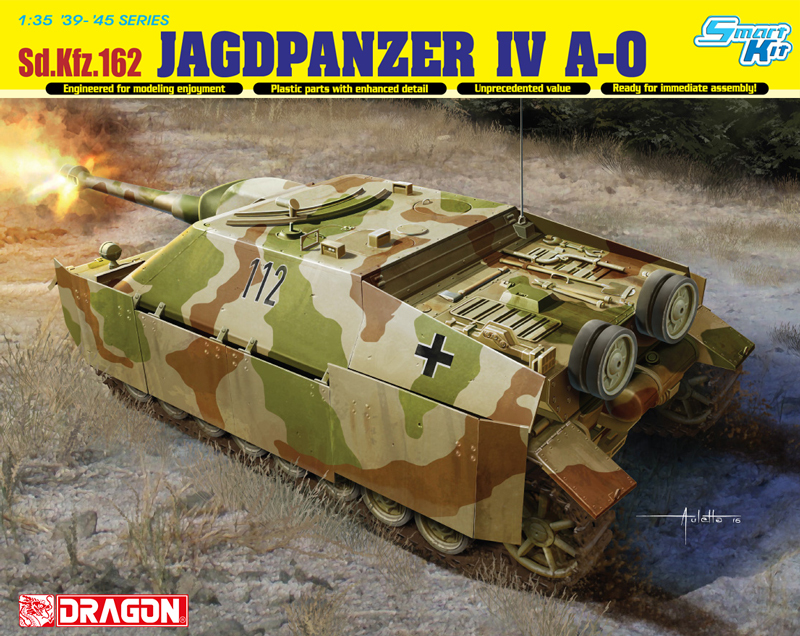 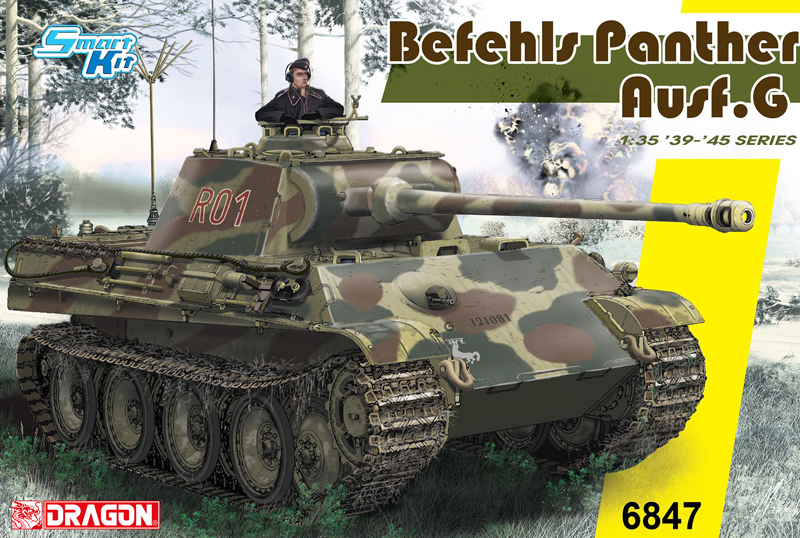 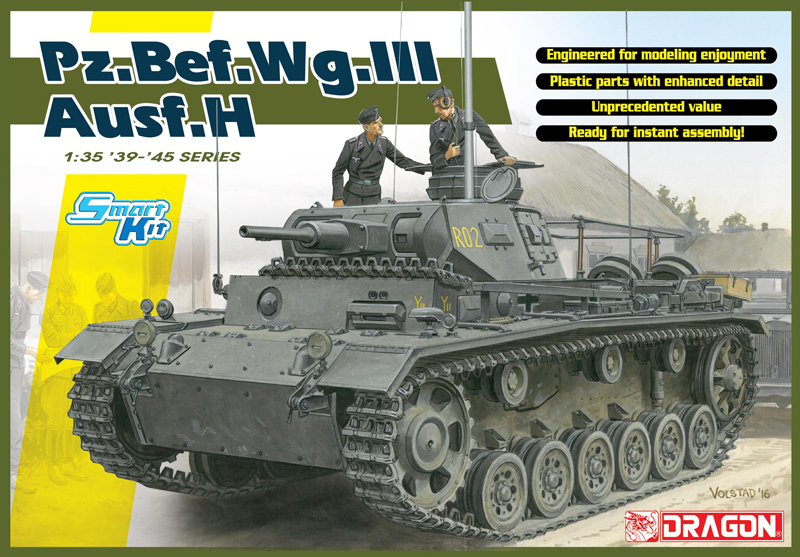 This has resulted in brand new parts such as the engine deck, side air intakes and front glacis armor being created with Zimmerit, the special antimagnetic coating applied to vehicle surfaces to prevent adhesive mines from being attached. 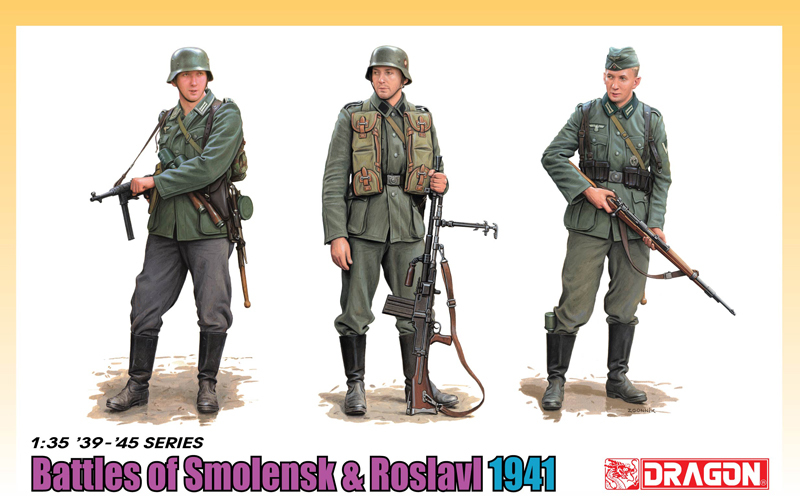 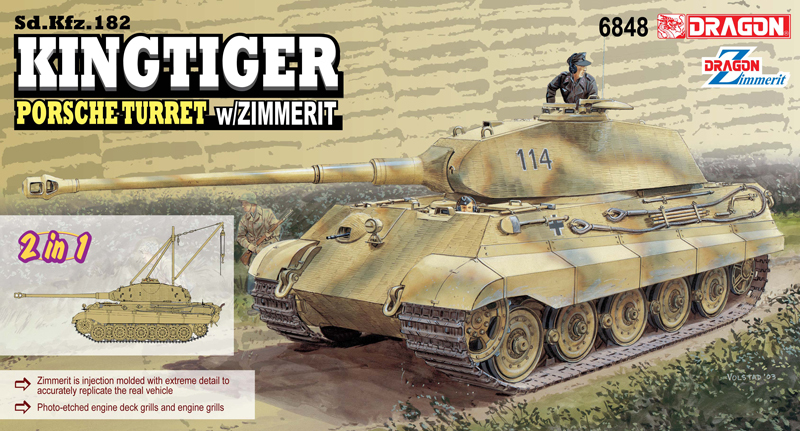 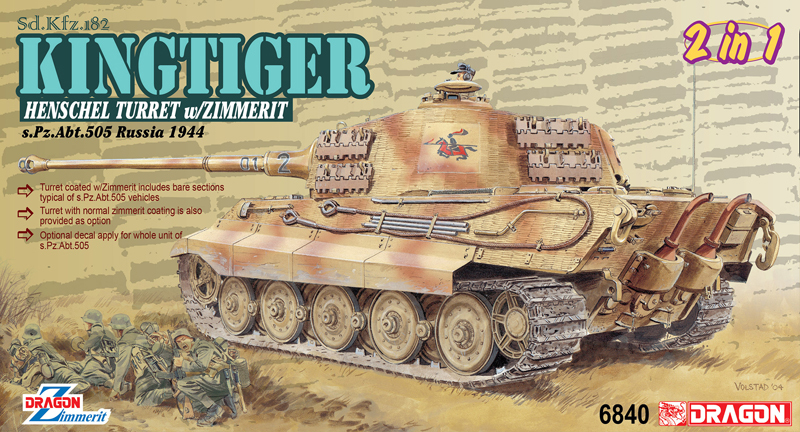 The plastic Zimmerit is masterfully textured and molded in situ, and it saves modelers from the agonizing task of adding this coating themselves using putty. 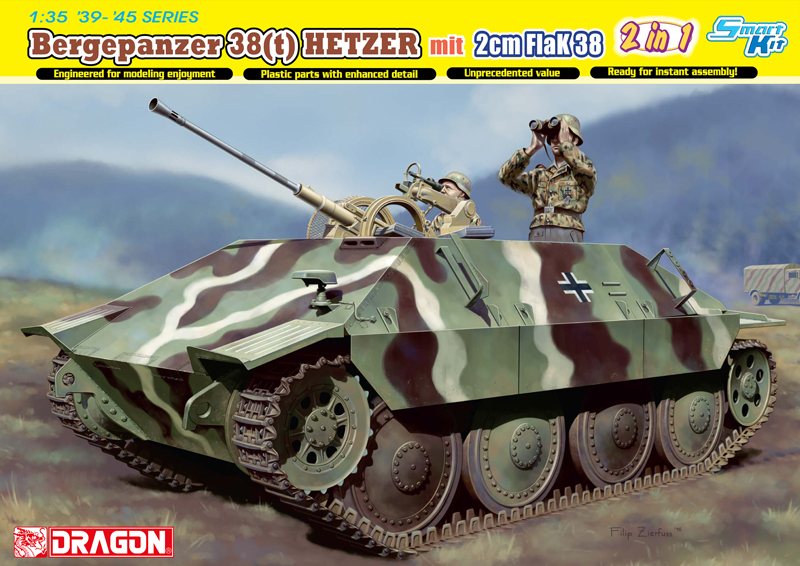 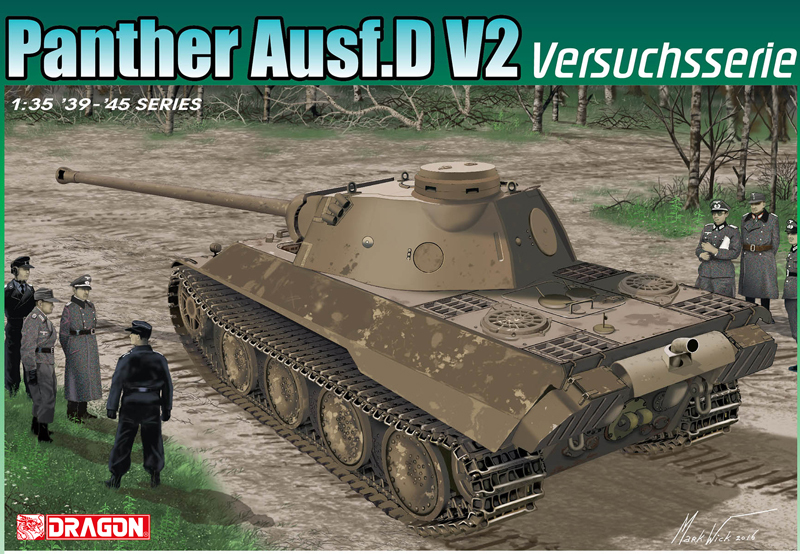 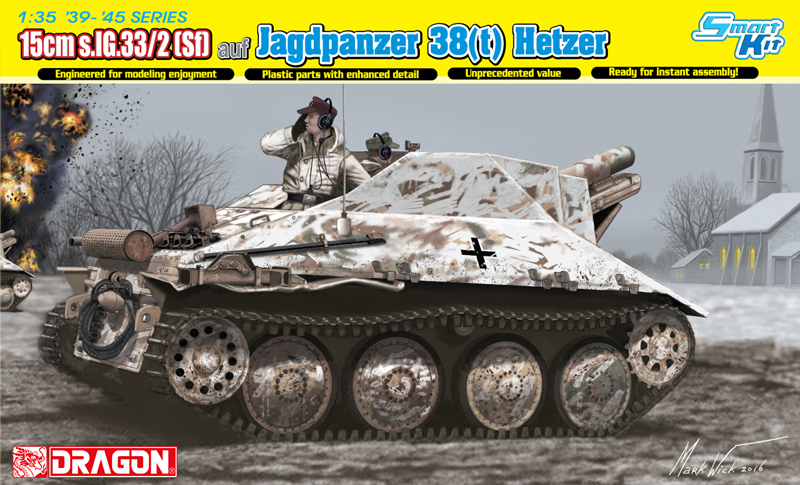 The protective side skirts (Schurzen) are separate metal plates that lend themselves perfectly to the task of replicating those on the original vehicle. 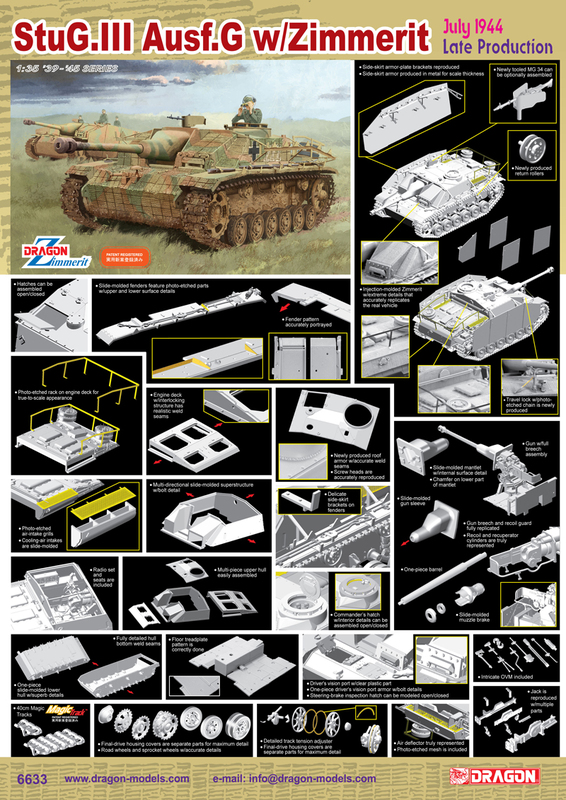 Other photo-etched components cover such elements as air intake grills and idler wheel rings, plus a brand new frame for stowing equipment on the engine deck. 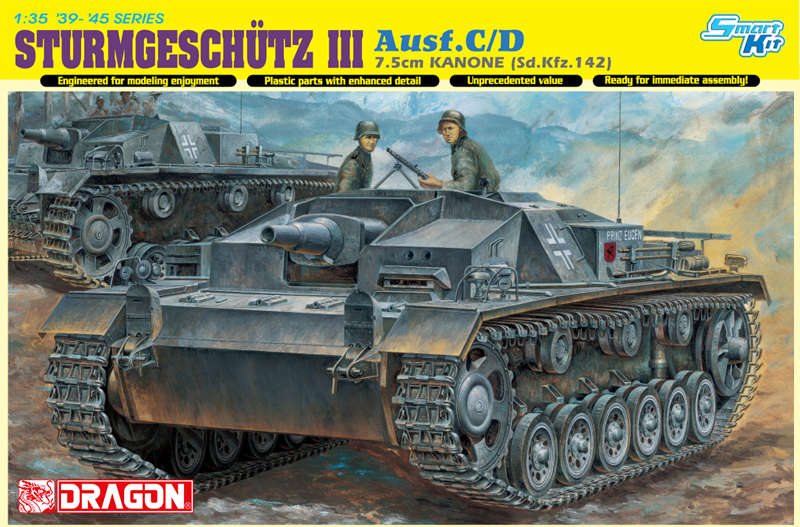 This is another fine 1/35 StuG.III Ausf.G kit from Dragon, made all the more desirable thanks to its new coating!